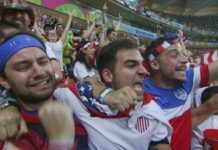 Copa América Centenario, the oldest international continental football competition for the Americas, begins today with an expanded field of 16 teams. This year marks the 100th year since its inception and is also the first-ever edition hosted outside of South America. 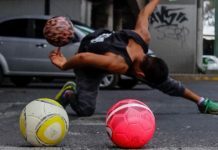 One interesting thread throughout the competing Latin American teams is the fact that many of its stars come from humble beginnings and played on the street or dirt, using the makeshift pitches available to them. 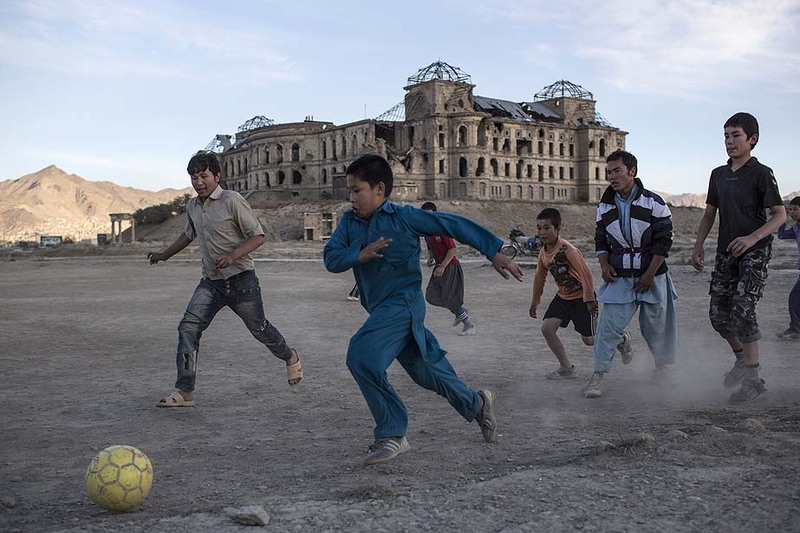 While these origins may be rooted in poverty, it has often resulted in dazzling creativity and a profound passion for the game. Imperfect fields and tight spaces can sometimes be the best instructor in jumpstarting imagination, after all, and encourages rapid skill development. Today, we highlight three players to watch during Copa America whose careers began in the spirit of street football. Sanchez is all smiles after a goal. Before his time as a forward for Arsenal and a member of the Chilean national team, Alexis Sanchez grew up in the rural town of Tocopilla, Chile, which translates literally to “Devil’s Corner.” His mother struggled to raise four children by herself, and after their father deserted their family, Sanchez began to earn a living at the age of 6, doing everything from washing cars to performing somersaults for spare change. 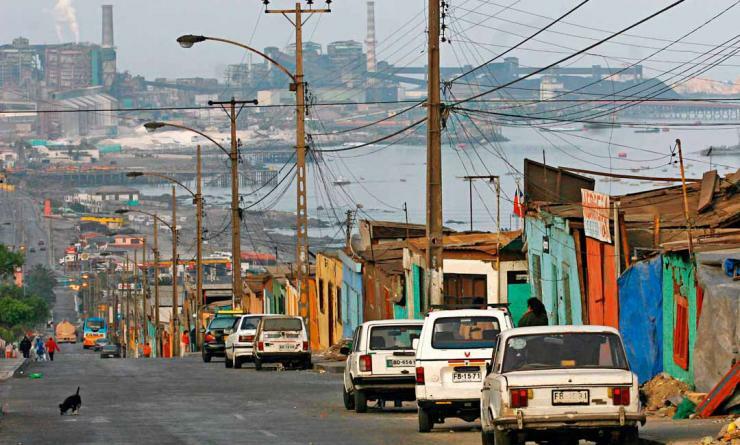 The mining town of Tocopilla, Chile, where Sanchez grew up. Playing football in the mud-covered streets of his hometown served as an outlet for Sanchez to escape the surrounding economic reality. “Playing barefoot gave me my style, running with little jumps, because I was dodging rocks,” he explained. In fact, rather than go to training sessions with his local team, he preferred to play ball on the streets. Sanchez’s mother borrowed cleats for him for game days until he received his first pair of boots at the age of 15 as a gift from the town’s mayor. Today, he credits street football and small-sided games for his success. “I think I’ve learned most playing in the street and the neighborhood games, as in South America a lot of football is played like that.” While most in his town were pre-destined to become either a miner or fisherman, through passion, drive, and a promise he made to his mother, he was able to utilize his surroundings to achieve greatness on the football pitch. Nickname comes from Marvel’s superhero, Incredible Hulk. 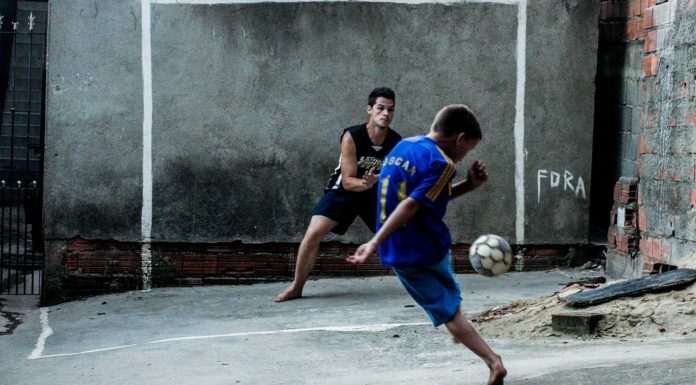 In Brazil, every patch of dirt or concrete is a potential small-sided pitch for an impromptu game. 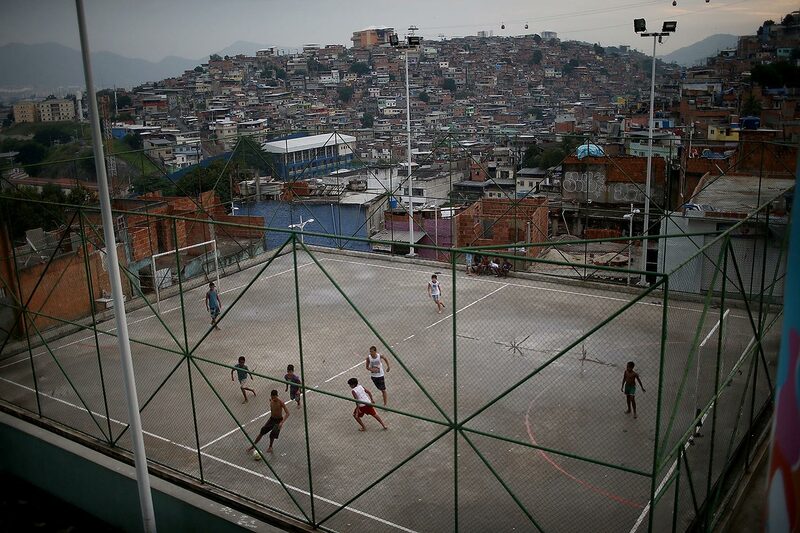 Soccer greats such as Pelé, Ronaldo, and Neymar Jr. have all spoken of how they started on dirt fields in impoverished neighborhoods. Hulk shares a similar rags-to-riches tale, learning the game barefoot in a neighborhood whose name was enough to scare others. 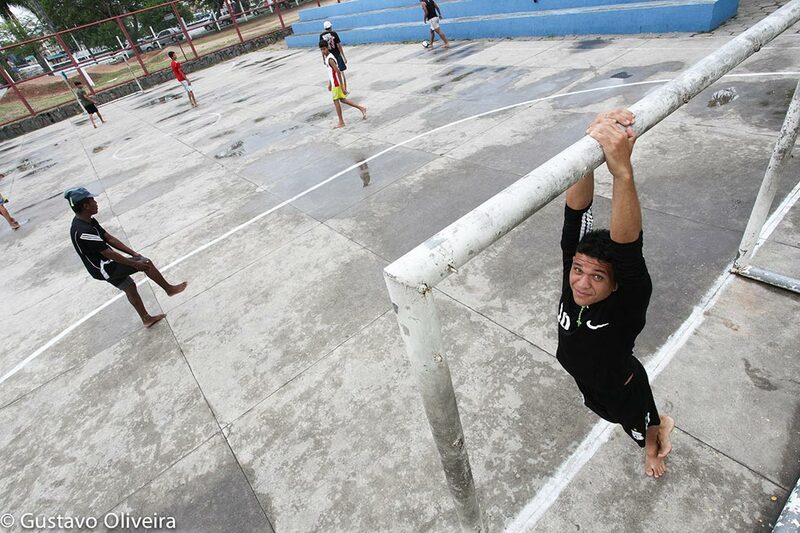 The street court Hulk played on as a child in Campina Grande. Hulk, whose given name is Givanildo Vieira de Souza, was born on July 25, 1986, in Campina Grande, a particularly rough area with a reputation for its tough streets. Kids would often mention the neighborhood as a way of telling others to back off. It was here, on concrete quads and dirt patches, that Hulk began developing his skills. He would eventually leave Brazil for Japan as a teenager and later move on to become a star at Porto and then Zenit Saint Petersburg. Chicharito has been celebrating a lot of goals lately. Javier Hernández Balcázar, commonly known as Chicharito, didn’t grow up poor like the others. 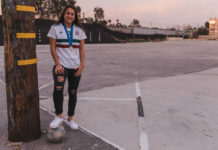 A third-generation soccer player in his family, his father, Javier Sr., participated in the 1988 World Cup, and his maternal grandfather was Tomás Balcázar, a legendary player from Guadalajara who won 8 championships in 10 years. It was there that Chicharito learned to play as a child and later grow and develop his skills as a footballer. Youth playing on a makeshift pitch in Mexico. Football being in his DNA, it’s no surprise that Chicharito’s father bought him his first ball at 10 months old, and with encouragement from his wife, taught him to play as soon as he could walk. Javier Sr. would take his son to a dirt field next to Guadalajara International Airport every day after school. It was on these dusty patches, playing small-sided games, where the youngster learned the fundamentals of dribbling and shooting. Today, he’s a star forward for Bayer Leverkusen and the second-highest goalscorer of all time for Mexico’s national team.